Do you live in a San Francisco Bay Area city with no yard? 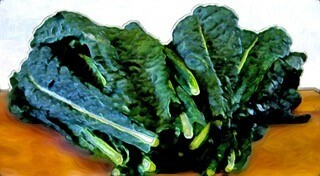 Do you like to eat healthy and buy the same vegetables each week, bemoaning their rising costs? If you have a porch, deck, balcony, small patio, stair landing, or windowsill, consider growing container vegetables this fall. You will save money, find they taste better, last longer than store-bought and have the satisfaction of growing them yourself! It is easier than you think. The fastest way to do it is to purchase young plants from your local nursery and transplant into larger containers. This will alleviate the issues you might encounter when starting from seed. You will find young starter plants in a six-pack or 2 or 4” plastic pots. There are several vegetables that grow well in the fall to winter. Most can take light to moderate frosts. You will need to purchase these items. How many plants of each type and their requirements for root growth and the space between each one. Each plant on the list below has recommendations. Most often your planters will need to be wider than tall. Its overall size will depend on how much space you have and how many plants you want to grow. We recommend that you start small. You can always add later. 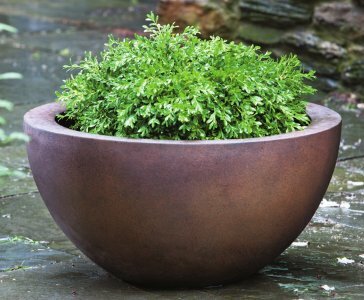 I have been to most of the bay area nurseries and there is a wide selection and sizes of clay pots reasonably priced. Make sure they have drain holes. I have also read that adding a thin layer of coarse gravel at the bottom of the container will enhance drainage. High quality potting mix. 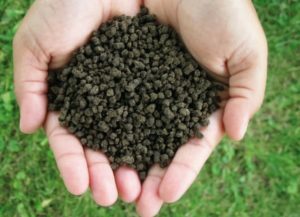 This is lighter than the typical bay area soil which is tends to be clay which lacks air pores to drain adequately. You don’t need to spend a lot of money for this either. Add compost if it is readily accessible. They will come in either time-release granules or water soluble form. Since you are starting small don’t buy a large quantity and follow the directions. 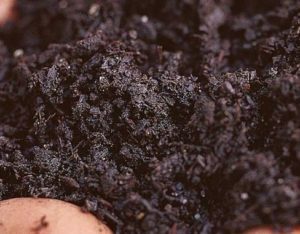 Using compost will also make your soil healthier. Note – container plants require more frequent watering which washes away fertilizer nutrients so they will need to be fertilized more frequently than plants in the ground. Check with your local nursery first to find out if they carry young plants (seedlings) and if they don’t try to get a referral to one that does. Check each plant that they appear to be well taken care of, have no flowers or fruits. Discard plant with roots that are knotted and circled at the bottom of the pot or stems that look spindly. See the right for some options. Now you know the first steps of what to purchase. See Part 2 for specific plants!